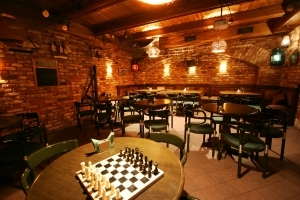 Bar “Bruno”- the perfect place for you and your friends! A place where you can hide for a minute from everyday rush. A place where to meet, laugh and share with your friends. 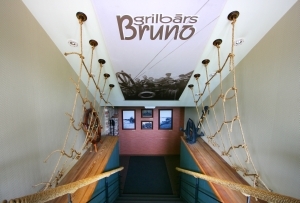 Bar “Bruno” is a place where to treat yourself and your friends with delicious meals and drinks! A place where time stops to enjoy just BEEING TOGETHER. Passion never stops here - follow the most important games and play-offs on big screen! Even better – enjoy the taste of game yourself by playing darts, novus, cards, domino, scrabble or many other games. Questions about games or anything else our bartender will be happy to answer. • Will take care of YOUR contact details and make sure that somebody contacts YOU if you decide to celebrate your birthday or any other special event. 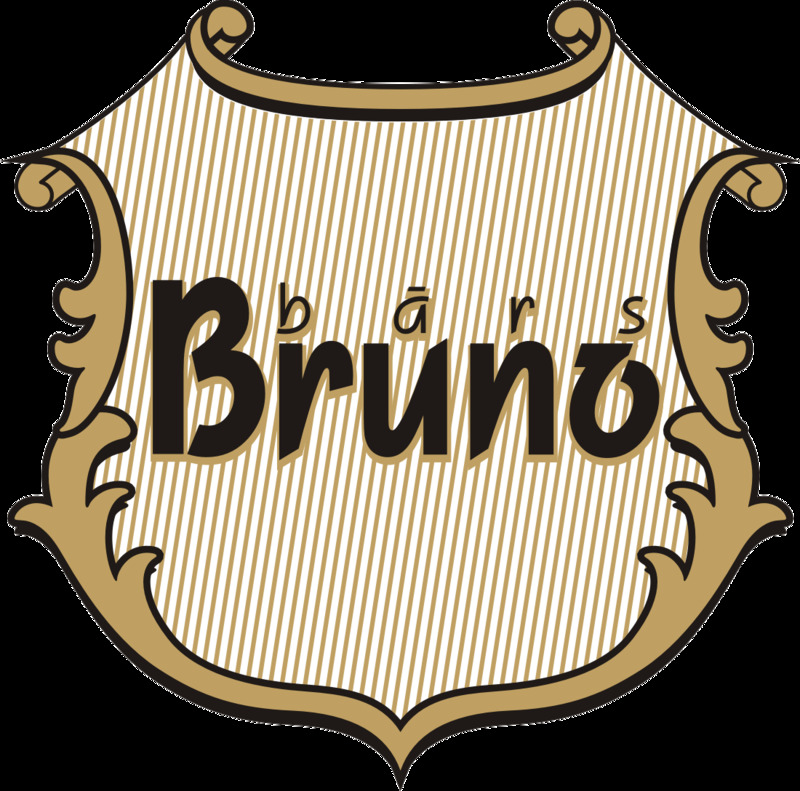 And you will learn how awesome and wallet friendly it is to organise a party exacly here, at the “Bruno” bar! • YOU will be noticed! Come more often and we will treat you with our special Loyalty discount card. Here at “Bruno” we are “one for all and all for one”- because the bartender will always hear out for you - don’t be shy to share any suggestions. Don`t forget to follow us on Facebook - you can make us really happy by checking in here, adding your fun photos from being at “Bruno” to our galleries and leaving a good reviews. Sun - 2.00 p.m. until 9.00 p.m. Enjoy Your stay at Europa City Amrita, Our city is Your city!